KLEPTOCRACY IS DEFINED by the OED as “a ruling body of thieves.” Merriam-Webster amplifies a bit: “government by those who seek chiefly status and personal gain at the expense of the governed.” Vadim Nikitin offers examples in “Kleptocracy,” in the London Review of Books, February 21, 2019. Here are tidbits of several kleptocratic cons cited in his article. 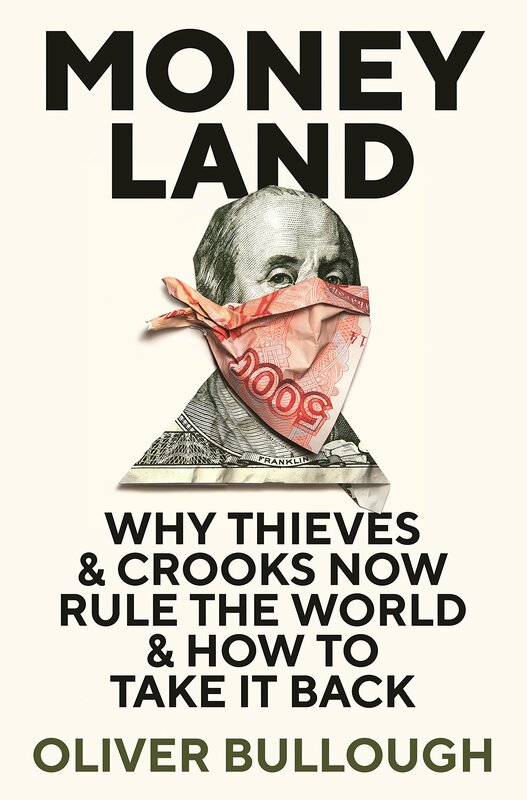 Moneyland: Why Thieves And Crooks Now Rule The World And How To Take It Back, by Oliver Bullough, Profile Books, 2018. Banal, But Effective. The Russian Aeroflot/Andava affair wasn’t particularly sophisticated, but it scammed millions of dollars. 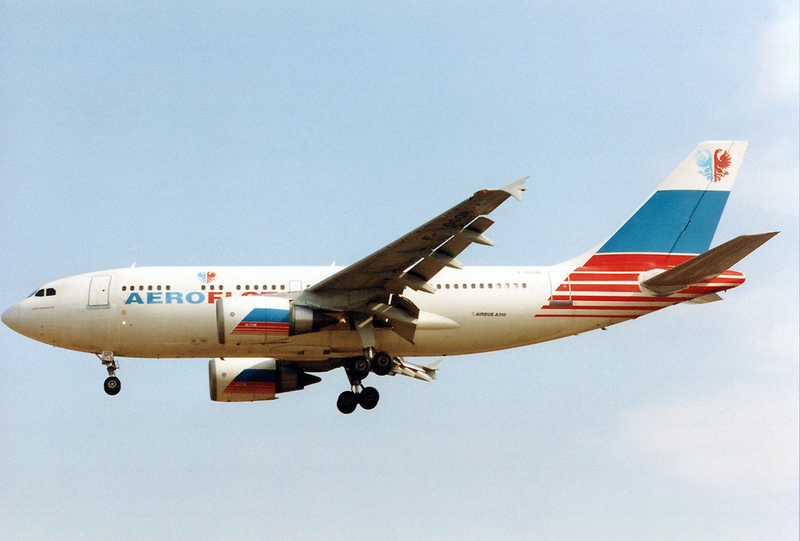 At one time the world’s largest airline, by the 1990s Aeroflot “was in a tailspin of debt, wage arrears and cash-flow problems,” Nikitin writes. Image by Torsten Maiwald from Wikipedia. Reacting to the tailspin, Aeroflot’s CEO ordered the airline’s international branches to channel their ticket sales, hundred of millions of dollars each year, to a Swiss company named Andava. All but unknown, Andava earned nearly $11 million in overcharged commissions for this essentially redundant business service. What’s more, Andava then lent money back to Aeroflot, with interest charged, of course. All this went undisclosed until a Russian police investigation revealed that Andava was co-owned by Aeroflot’s CEO. 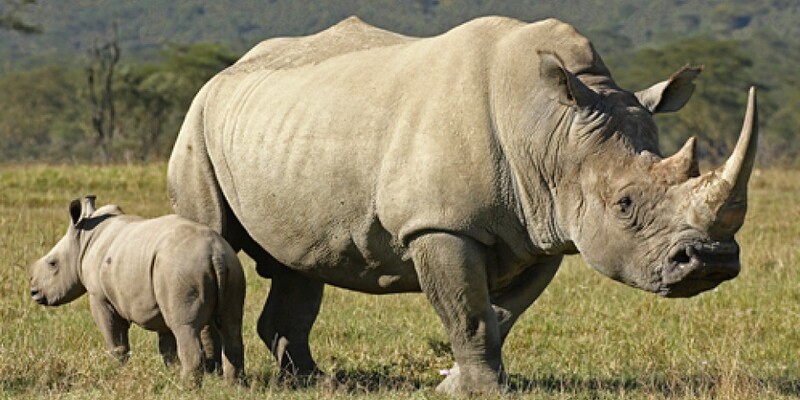 Image from Defenders of Wildlife. Kleptocrats, Belgian Dentists, and the Vulnerable. Moneyland participants are a varied lot. Kleptocrats and dictators deal with “evil” money. 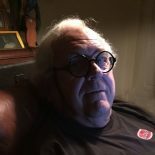 By contrast, in banker parlance, “naughty” money is sought by “ ‘Belgian dentists,’ solidly bourgeois European tax-dodgers who hid a portion of their wealth in Swiss banks but wanted greater access and higher returns.” Also, “scared” money involves Jewish refugees and other vulnerable groups. This entry was posted on April 14, 2019 by simanaitissays in And Furthermore... and tagged "Belgian dentists": naughty money, "Kleptocracy" Vadim Nikitin "London Review of Books", "Moneyland: Why Thieves and Crooks Now Rule the World and How to Take It Back" Oliver Bullough, Aeroflot/Andava affair, American lawyer "compares himself with God", rhino horn as cancer cure.